The Lebanon Police Department needs your help to find a man missing since Thanksgiving. 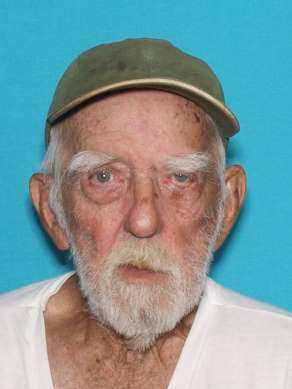 They issued an Endangered Person Advisory for Donald Earl Williams, 87, from Lebanon. He disappeared after talking with his family on Thursday. Police say Williams was traveling to either Hutchinson, Kan. or Johnson, Neb. However, police believe he is in Johnson. He called family saying he was lost. He drives a grey 1995 Chrysler New Yorker bearing Missouri license plate SS2-M1R. Williams suffers from a serious medical condition and may have an altered mental state due to lack of sleep.